Don't think twice! Buy this book! At 21, still a struggling actor living hand to mouth, Martin and his wife, Janet, welcomed their firstborn, Emilio, an experience of profound joy for the young couple, who soon had three more children: Ramon, Charlie, and Rene. As Martin’s career moved from stage to screen, the family moved from New York City to Malibu, while traveling together to film locations around the world, from Mexico for Catch-22 to Colorado for Badlands to the Philippines for the legendary Apocalypse Now shoot. As the firstborn, Emilio had a special relationship with Martin: They often mirrored each other’s passions and sometimes clashed in their differences. After Martin and Emilio traveled together to India for the movie Gandhi, each felt the beginnings of a spiritual awakening that soon led Martin back to his Catholic roots, and eventually led both men to Spain, from where Martin’s father had emigrated to the United States. Along the famed Camino de Santiago pilgrimage path, Emilio directed Martin in their acclaimed film, The Way, bringing three generations of Estevez men together in the region of Spain where Martin’s father was born, and near where Emilio’s own son had moved to marry and live. 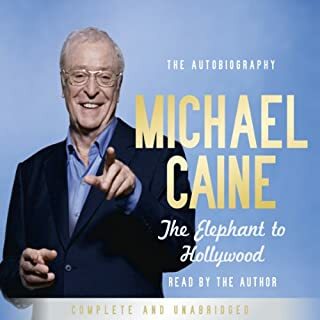 With vivid, behind-the-scenes anecdotes of this multitalented father’s and son’s work with other notable actors and directors, Along the Way is a striking, stirring, funny story—a family saga that listeners will recognize as universal in its rebellions and regrets, aspirations and triumphs. 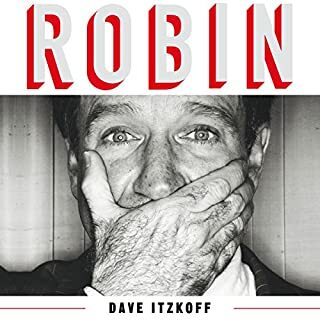 Strikingly candid, searchingly honest, and full of the immediacy and warmth that can only be added by the authors reading their story in their own voices, this heartfelt portrait reveals two strong-minded, admirable men of many important roles, perhaps the greatest of which are as father and son. 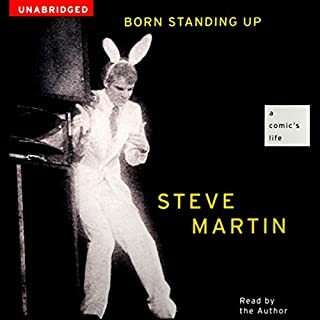 ©2012 Martin Sheen and Emilio Estevez (P)2012 Audible, Inc. I loved every bit of this book and was sad to see it end. The openness and honesty in sharing their journey was beautiful. I appreciated it and felt I was sitting at my table talking to Emilio and Martin. Beautiful! Wonderfully written and narrated. Such a genuine colourful story, so enjoyable and thought provoking. I grew up watching Emilio Estevez and Martin Sheen movies so when I learned they wrote a book together I was very keen to see what they got up to. The recounts of their times making some of the movies I love are brilliant but I was not expecting the additional delight in the powerful messages delivered by the father and son actors. They touch on their relationships, fatherhood, depression, alcoholism, and many more aspects that they dealt with to become the men they are today. This book was a pleasure to ingest and I hope to read it again. Bravo. 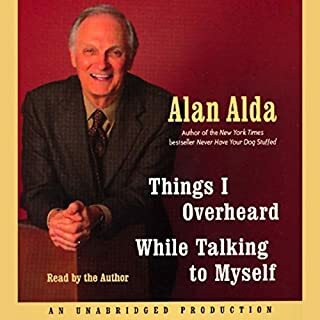 I'm still listening to this book, but I already know I will recommend it to others. It would be a great gift for someone on Father's Day. The relationship between Martin and Emilio isn't perfect, but touching and inspiring in it's honesty and sincerity. 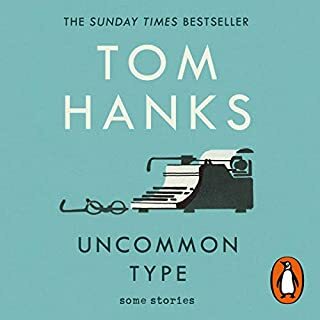 The stories they tell are interesting, and have kept me entertained along my long commute. I am happy to get back into the car each time to hear what is coming next. The retelling of the filming of Martin's character Tom jumping into the river was fabulous. Of course I was also waiting anxiously to hear about the filming of Apocalypse Now and that didn't disappoint. I agree with the other comments about the editing. There are numerous places where a few words or a whole sentence is repeated. "Heart attacks are something that happen to grandparents... Heart attacks are something that happen to grandparents..." At first I thought it might be purposeful to emphasize a point, but then the second and third time it was obviously a mistake. I would have wondered if it were my device, but others are reporting it also. FIX IT! I should also say that without a fix, although it's distracting, it's not so bad that I would avoid the book all together. It should be fixed, however, as it just doesn't seem appropriate to have something out there that needs editing. It's a shame to have such a great performance scared in that way. Great collaboration by Martin & Emilio! Would you consider the audio edition of Along the Way: The Journey of a Father and Son to be better than the print version? What about Martin Sheen and Emilio Estevez ’s performance did you like? Great to hear it in their own voices. Please note that there is no "gossip" in this book (no wild stories about Charlie Sheen, etc). 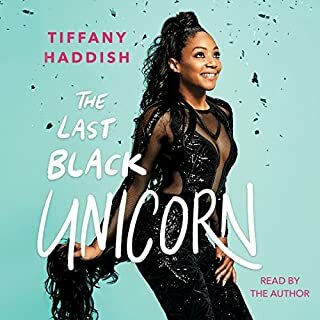 Agree with other reviewers that the audio quality was only adequate/kind of poor (several spots where lines were repeated, wish there would have been a pause at the end of the book, etc). Yes. I enjoyed the story and the strong feeling of family. Often we feel that celebrities are brats but I felt that these two men were honest, hard working guys who were very dedicated to strong family values. The story was told well enough by both parties but the editing of the audio production was very poor. There were countless times when lines were repeated throughout the story telling which really interrupted the flow and enjoyment of the book. Don't you have "Proof Listeners"? The story telling encouraged me to go out and buy the video of The Way ... and I'm probably seriously considering undertaking The Pilgrimage next year. What a captivating listen! And a joy to listen in on a father and son journey that is told in such a courageously honest and captivating way. A treat to hear the same event told from each other's perspective. 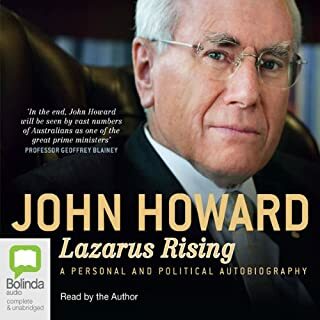 And inspiring to hear from two men in the public eye who struggle to conduct themselves with honour and integrity in our times, when it is often easier and more lucrative to do otherwise. Many thanks for a great piece of work that I enjoyed immensely. Father & Son journey beautifully written/narrated! I think anytime you have the opportunity to listen to an autobiography from the author(s) themselves it adds to the intimacy of the story. I was touched by their raw honesty and the candid portrayal of the complexity of their relationship. I was most struck by Mr. Sheen's personal journey and growth and WHAT A SPECTACULAR WIFE he is married to...she is clearly the glue of their family!!! I generally listen to audio books while walking the dog and enjoying the peacefulness of the outdoors. 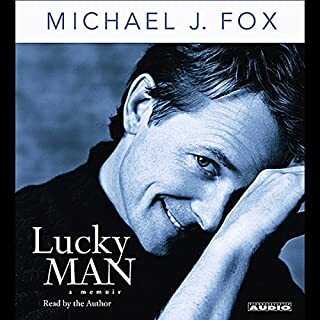 I have to admit that I had not heard of the movie The Way prior to listening to this audio book but I made a point of watching while I was still in the middle of the book. It was an enjoyable movie and made more meaningful with the "behind the scene" commentary by both Martin and Emilio. I will also make a point of watching Apocalypse Now. One of my secret pleasures is the celebrity biography, and here we get two for the price of one. I've been a Martin Sheen fan from "The Final Countdown" when I was eleven to the President Bartlett on "The West Wing". Since I was a teenager in the eighties, I'm very familiar with the work of Emilio Estevez. I was impressed at how self-aware these guys are, and their love for each other is obviously strong. I've seen a lot of criticism about the spiritual aspects (or not) of the book, but that's really not a big part of it. 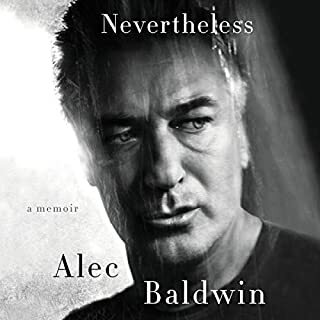 It's mostly a (surprisingly earnest) memoir by two actors about their careers and growing as father and son. What made the experience of listening to Along the Way: The Journey of a Father and Son the most enjoyable? Hearing the voices of the authors. They both have remarkable, soothing voices. The making of The Way. This was peppered throughout the book but I love hearing about Martin Sheen walking with a 70 pound backpack and about the gypsy scene and many other scene along the walk. And the descriptions about his father. Loved the way he mimics his father's accent. Martin Sheen and Emilio Estevez. Yes. At the same time I wanted to savor this book. It was almost like Father Knows Best with many flaws. I always liked the Estevez family, Emilio in particular, and learned a lot about them in this book. 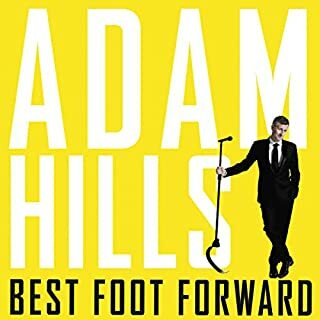 This is an honest, often raw, account of their family life over the years, and it makes me appreciate them so much more. They are just a normal family with a lot of the same ups and downs as everyone else. I was left feeling like we were almost friends, who had a deep conversation over dinner and some Pinot. It is definitely worth the listen. So much more than a memoir of fame! I love the movie "The Way" that Emilio and Martin made together...this book is a wonderful inside view of that journey...but so much more! 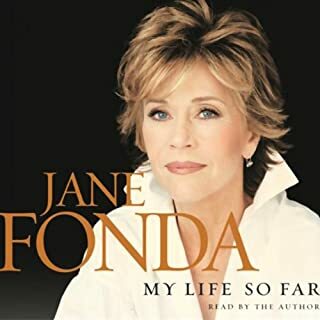 It is a sharing of a truly unique and loving family that has not only survived Hollywood...but gained great wisdom that has enabled them to thrive in so many ways. Very inspiring! What other book might you compare Along the Way: The Journey of a Father and Son to and why? The Camino by Shirley MacLaine. She also courageously bares her soul and shares her transformative life experiences and wisdom. Have you listened to any of Martin Sheen and Emilio Estevez ’s other performances before? How does this one compare? No, but I will in the future. The commitment that Martin Sheen and his life-long marriage partner Janet Templeton have sustained in the raising of their four children and in the inclusion of their children's ex-spouses to create a strong sense of family for all their grandchildren. The sign on the entrance to their home reads something like..."All are welcome...leave your conflicts at the door." Bravo! What an entertaining story about a father and son! Would you listen to Along the Way: The Journey of a Father and Son again? Why? 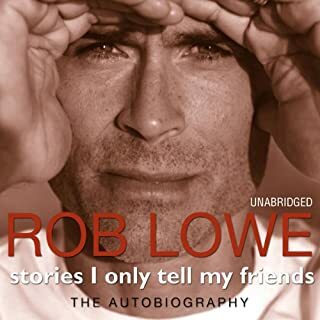 Rob Lowe's "Stories I only tell my friends" although his is not with his family it is about the same era and times. 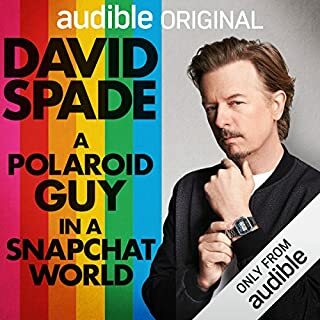 I bought this on a whim, usually using audible for business or sports downloads. However, I found it fascinating. Sometimes I suspect it is a bit sanitised and thoughts are stated with the benefit of hindsight, but I found it thoroughly fascinating. I suprised myself that after a while I was more interested in Emilio's sections but all was totally absorbing. If I had to be critical then I would say that I was slightly disappointed that there was not anything about Martin Sheen's time fiming The West Wing. But the book is about the relationship between father and son so maybe nothing interesting was happening at this time! I would probaby give this book a 4.5 stars but as that is not an option I'd rather round up than down. 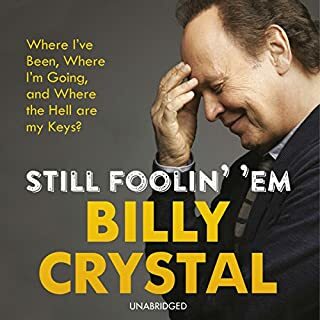 In my opinion this audible book is well worth a listen. 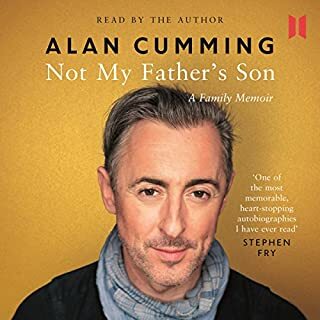 Beautiful Audio Book on a turbulent but loving father and son relationship. So much depth and heartfelt emotion went in to this book. Highly recommended. 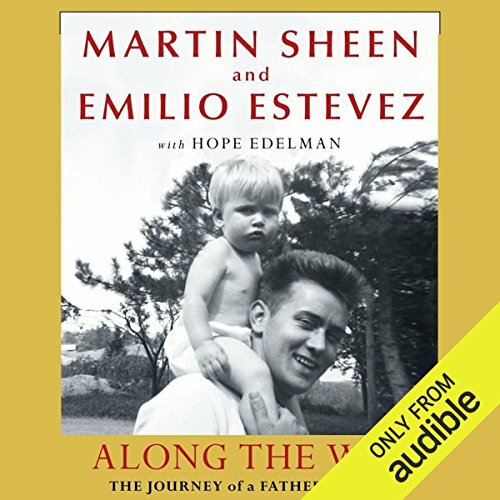 Where does Along the Way: The Journey of a Father and Son rank among all the audiobooks you’ve listened to so far? 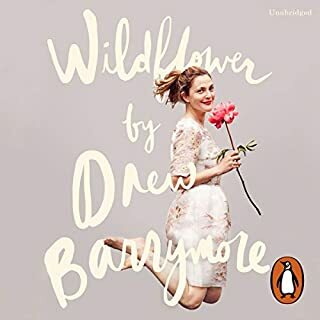 This is one of the best audiobooks I have listened to and I listen a lot! Fascinating and incisive, the story is told with humour and absolute honesty! Both father and son pull their audience into their account of their lives - so interesting to hear two sides of the same story. They are both actors - they know how to deliver their narrative with humour and intertest in their voices. I thoroughly enjoyed this book. 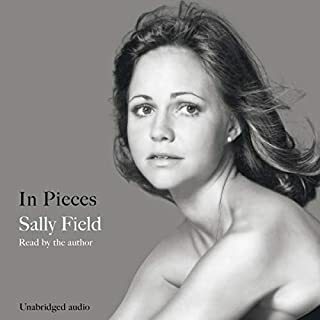 I seem to be listening to a lot of autobiographies, but this one was slightly different. As a mother it was interesting to hear about the father/son dynamic and I will be recommending this to my husband. 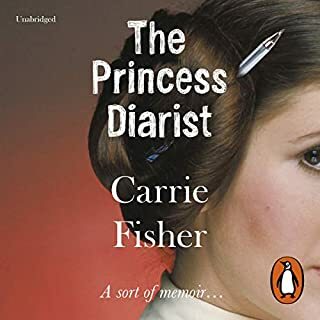 A bit sentimental at times, but I think that is due to the natural personality of the authors and I found them both very likeable, honest and endearing characters. I think I am going to have to watch the film now! This audio book is a must to listen to,a great insight into the estevez family. Nice book. Pleasant enough. No mention of the Mighty Ducks but the Appcalypse Now chapters most interesting out of the lot. that it was narrated by the authors themselves, was a bonus. Amazing and intimate collaboration moving and fascinating, beautifully read. a must for father's and sons.